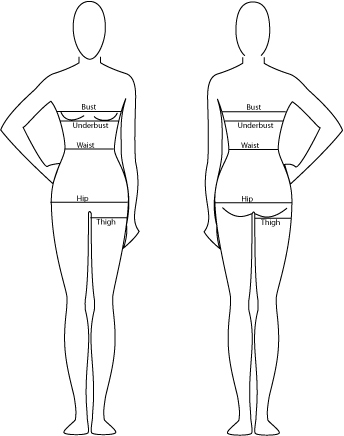 When are you doing an update on your measurements? Maybe in 2 weeks ?? This is what I worked from ?